At Cornerstone Inspection Services, we provide additional tests for water. 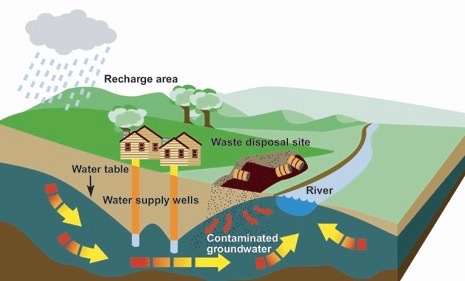 The presence of bacteria, lead, and/or nitrate in your home’s water supply can indicate septic tank failure, well/pump problems, and most importantly, cause immediate health risks to those living in the home. Water testing helps identify potential problems with the water supply and allows us to suggest feasible courses of action to address these issues. Cornerstone also provides a well and septic certification. For more information regarding our well and septic certifications click here.